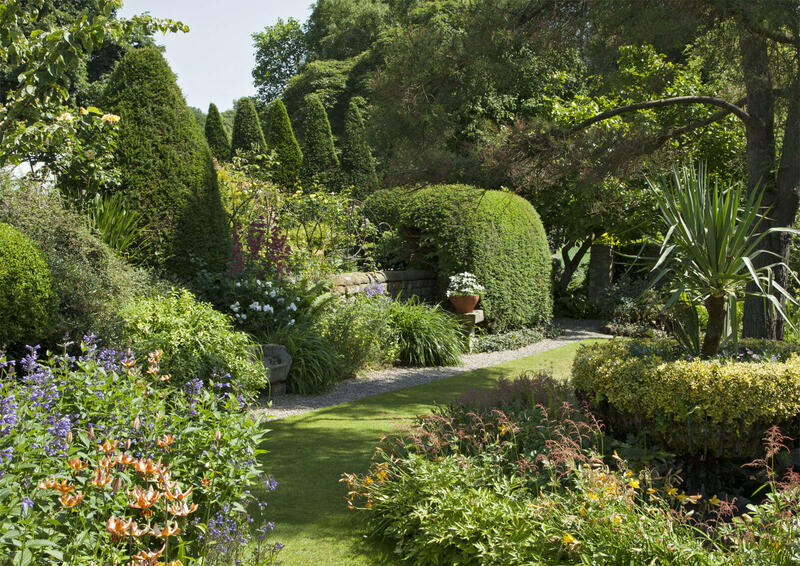 Listed in The Times 2017 as ‘The 7th Best Garden to Visit in the UK’. 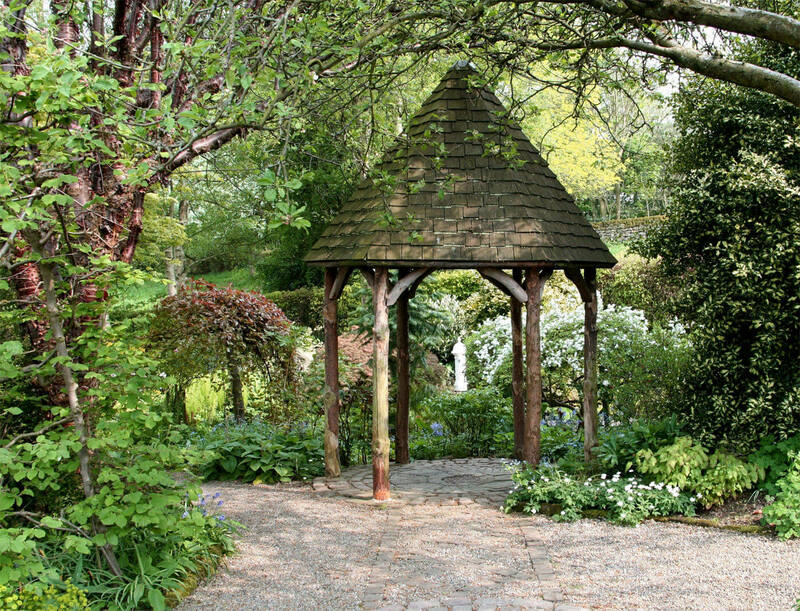 York Gate packs quite a punch for its one acre proportions. 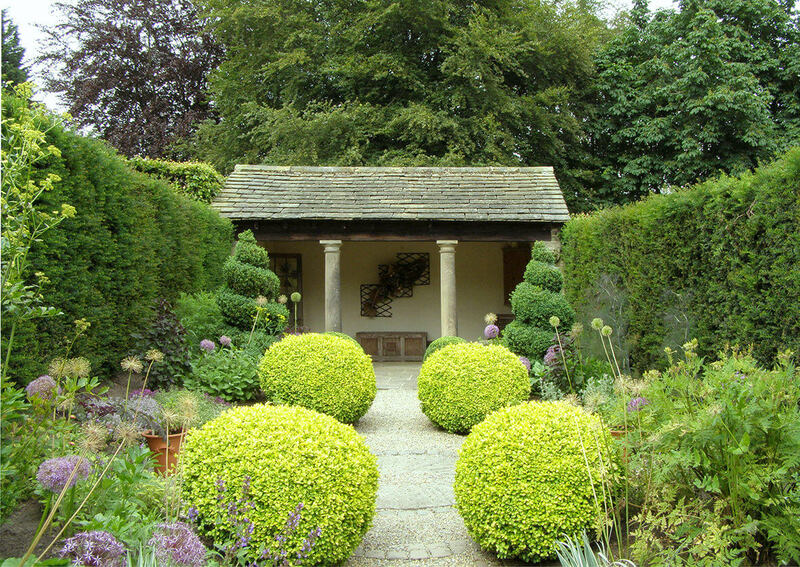 It never fails to intrigue its visitors with its fourteen garden rooms, linked by a series of clever vistas – all inspirational, and due to its realistic size, many elements give exciting ideas for potential in smaller gardens. 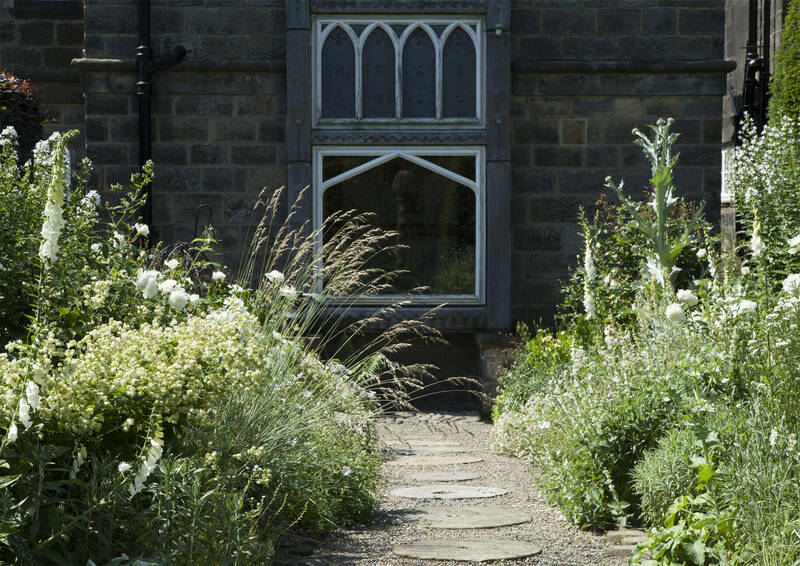 Our Tea Room provides lunches and afternoon teas, and our plant nursery gives you the opportunity to take a bit of York Gate home with you. 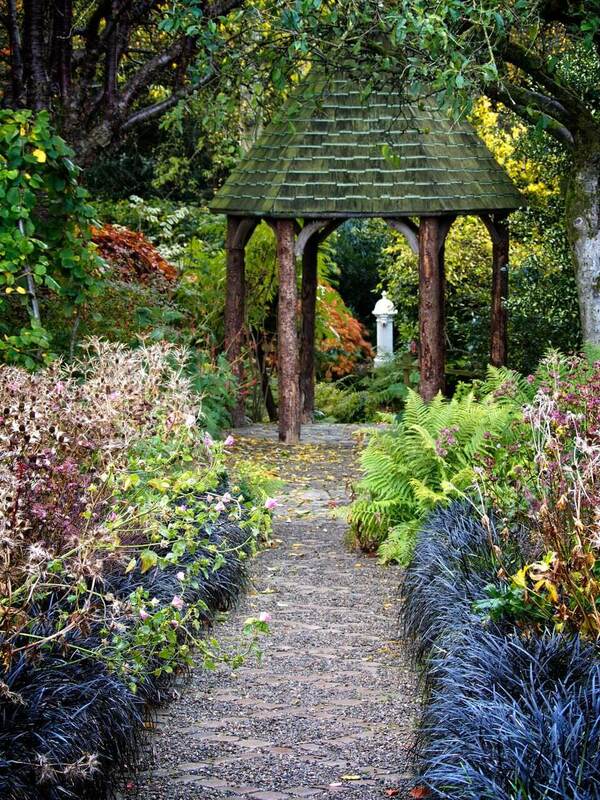 Allow one to two hours for a visit, but on fine days a whole afternoon can be lost taking in the magic of York Gate. 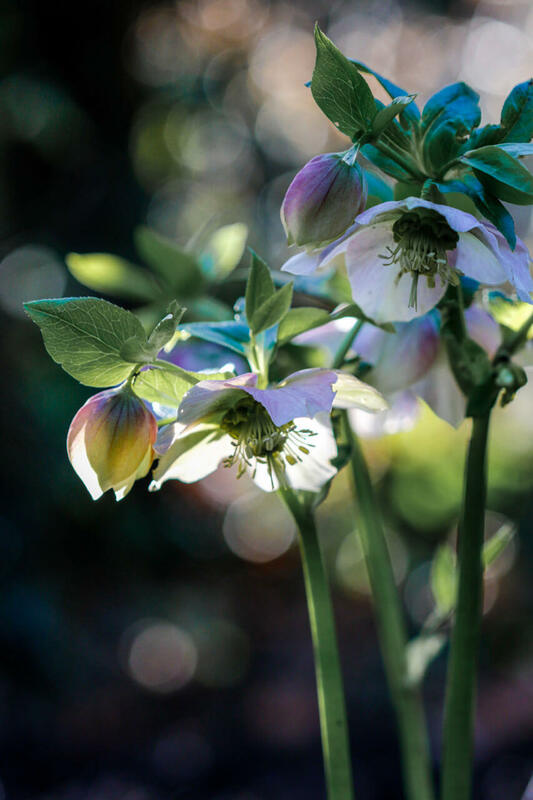 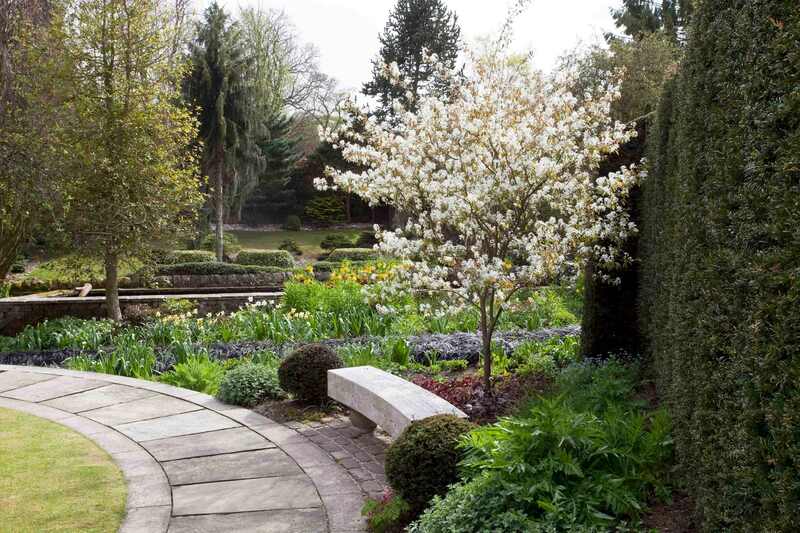 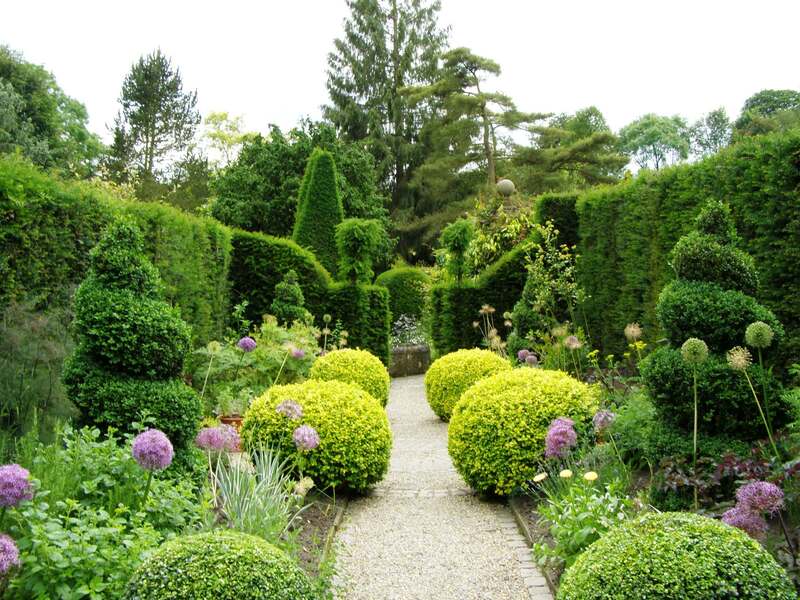 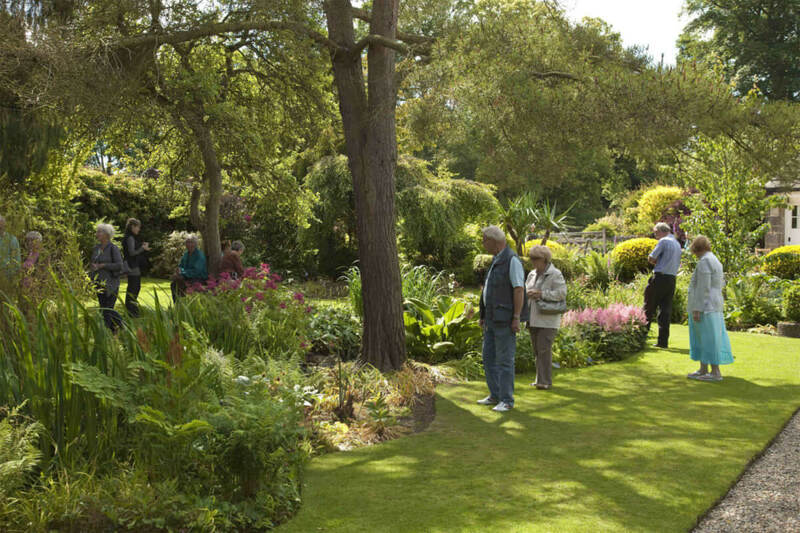 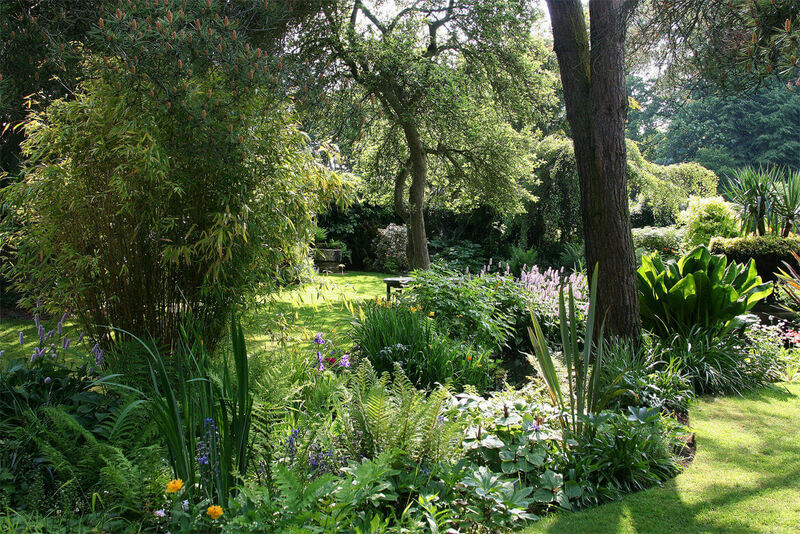 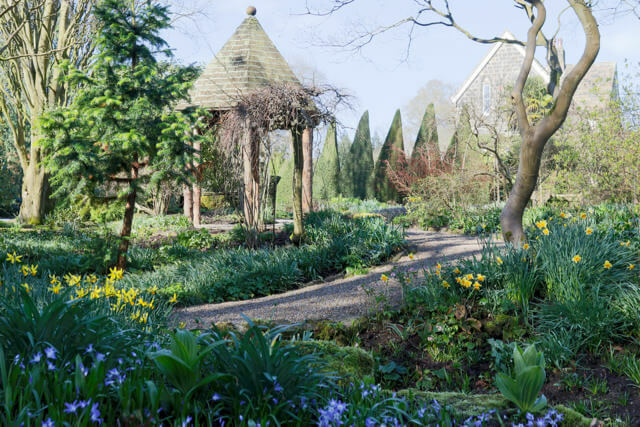 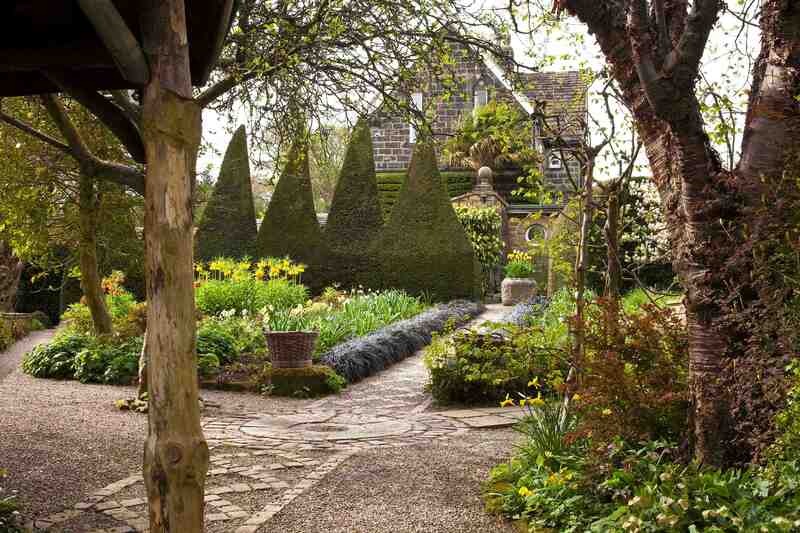 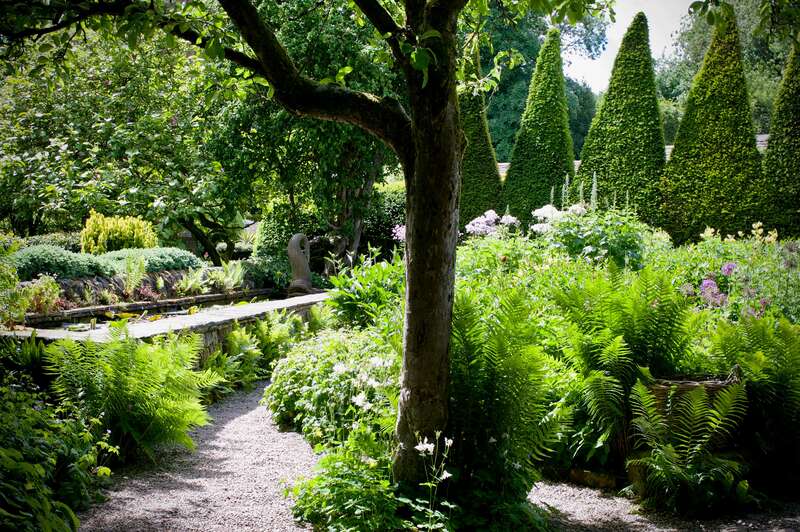 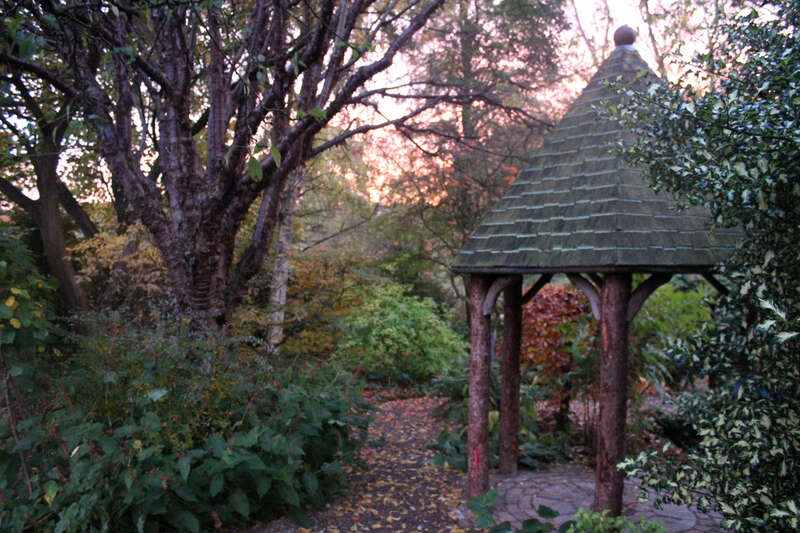 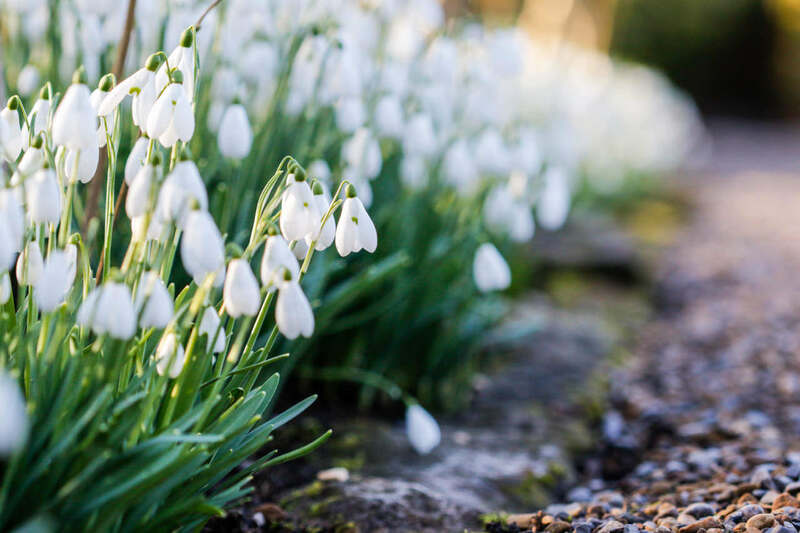 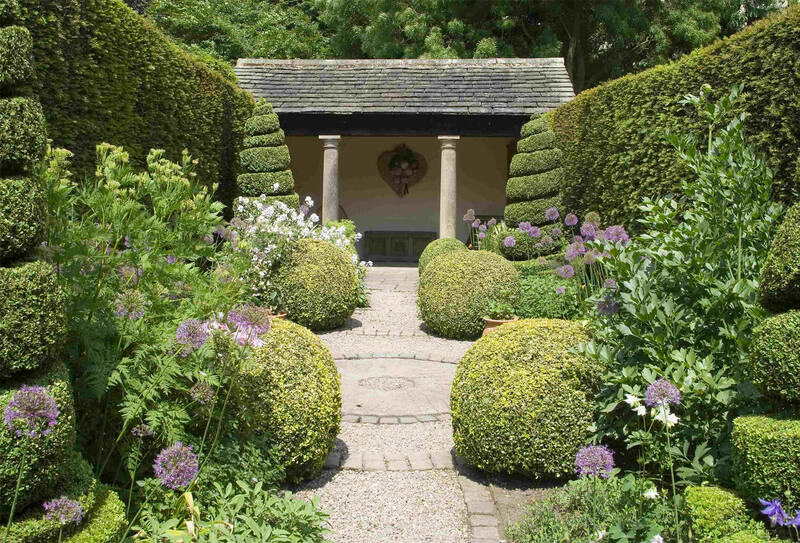 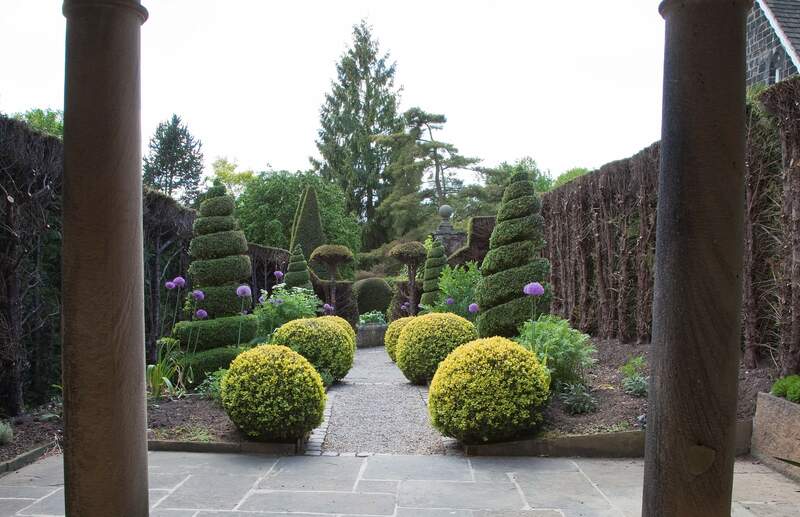 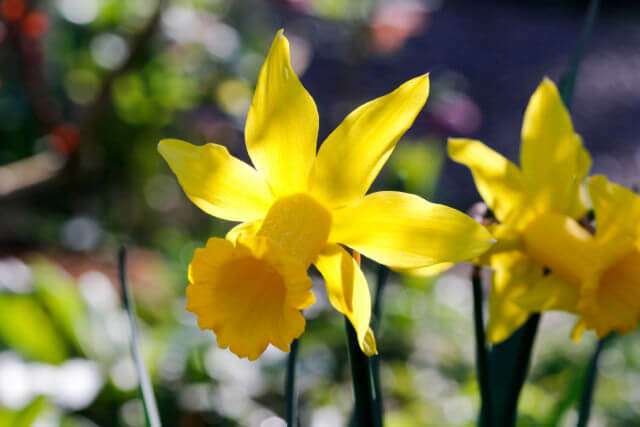 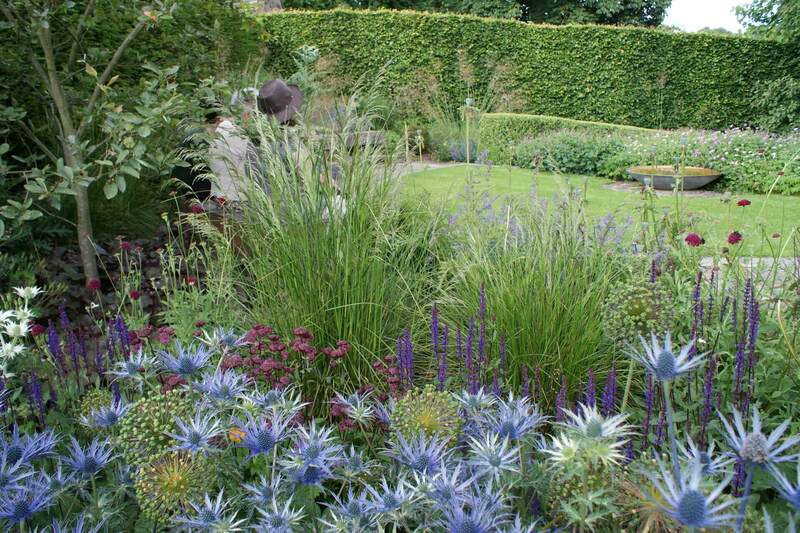 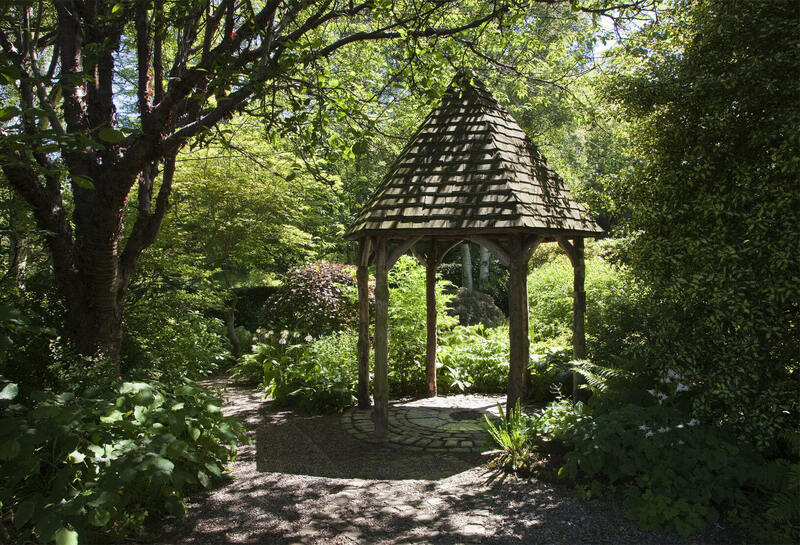 By visiting York Gate Garden, you are also supporting Perennial, the Gardeners Royal Benevolent Society, who have owned and cared for the garden since 1994. 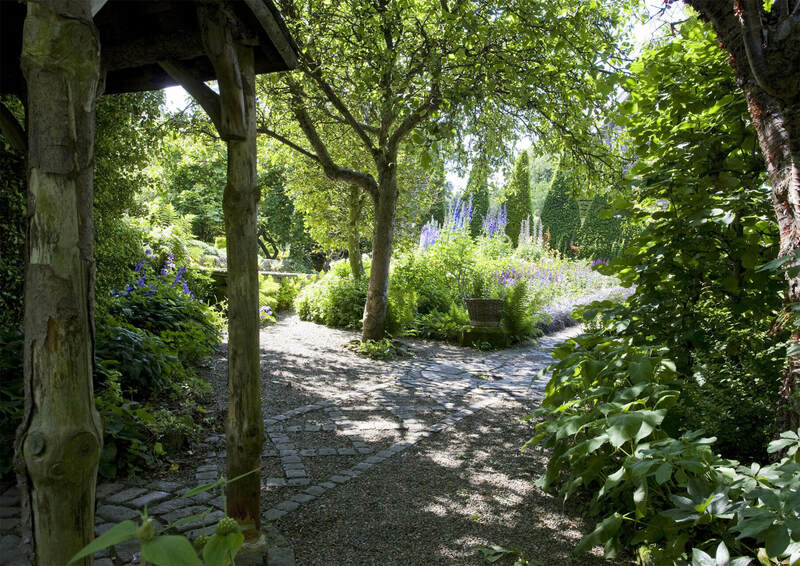 We love one acre gem – but don’t just take our word for it. 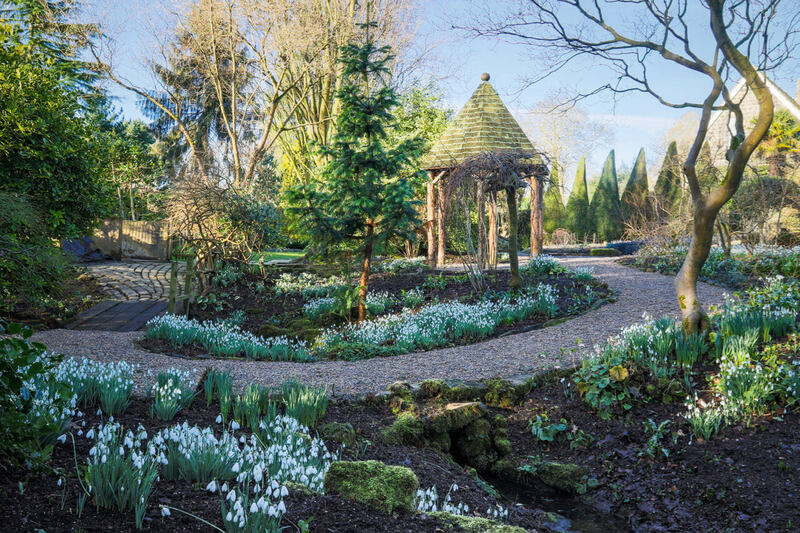 Have a look at our TripAdvisor reviews. 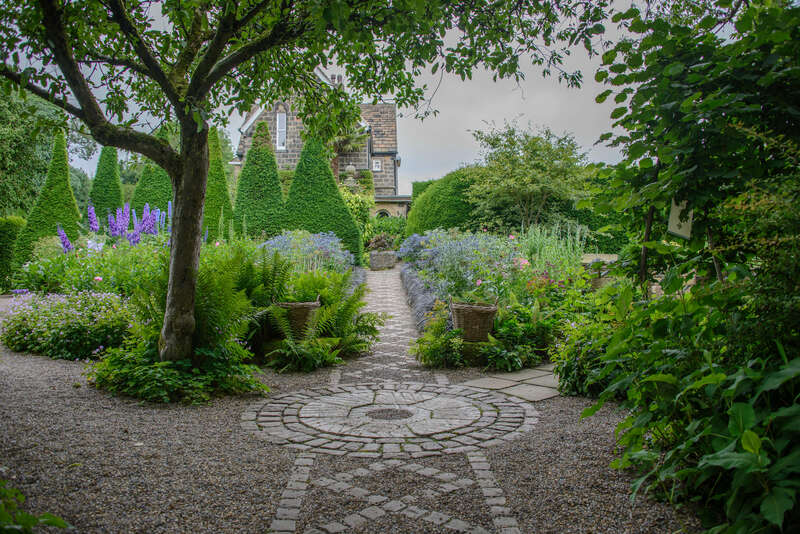 With special thanks to John Whitaker, Clare Forbes, Jonathan Ward, John Glover, John Heald, Carole Drake and Ben Charles for the photography used on these pages.